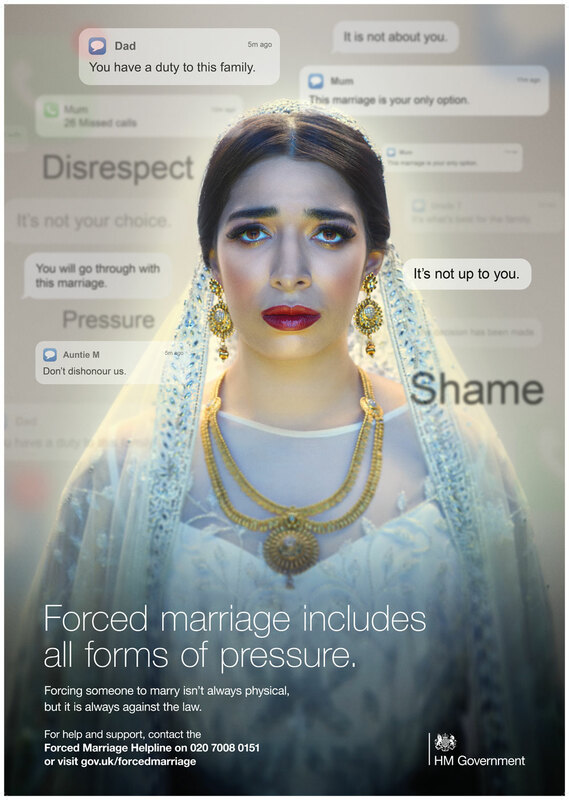 On 16th June 2014, new legislation was introduced, which means that forced marriage is a crime. 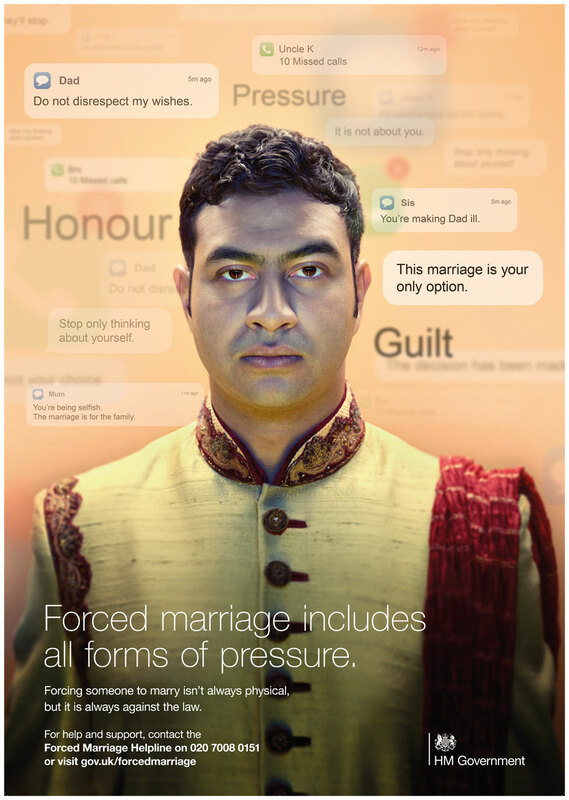 Forced marriage is not the same as an ‘arranged marriage’ which is a cultural practice, which is not unlawful, and involves the consent of both spouses. 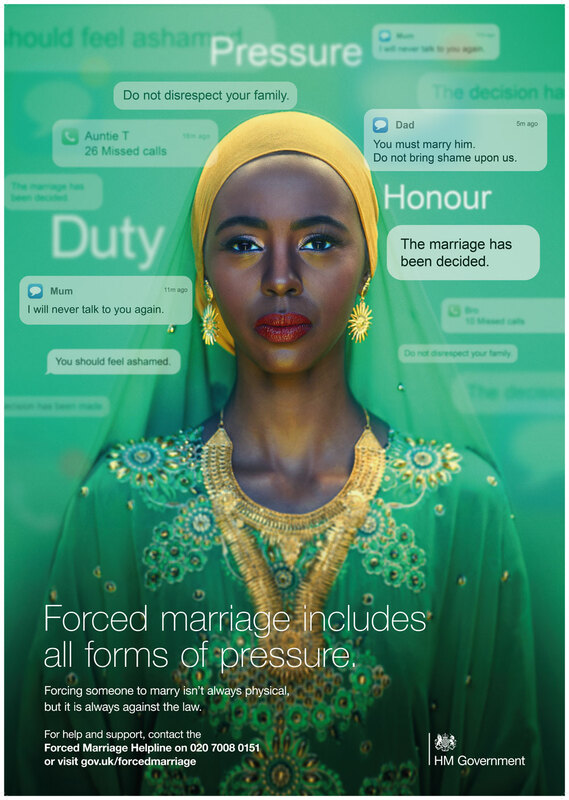 The Home Office has launched a campaign to educate people about what constitutes a forced marriage and to further highlight that it is illegal. 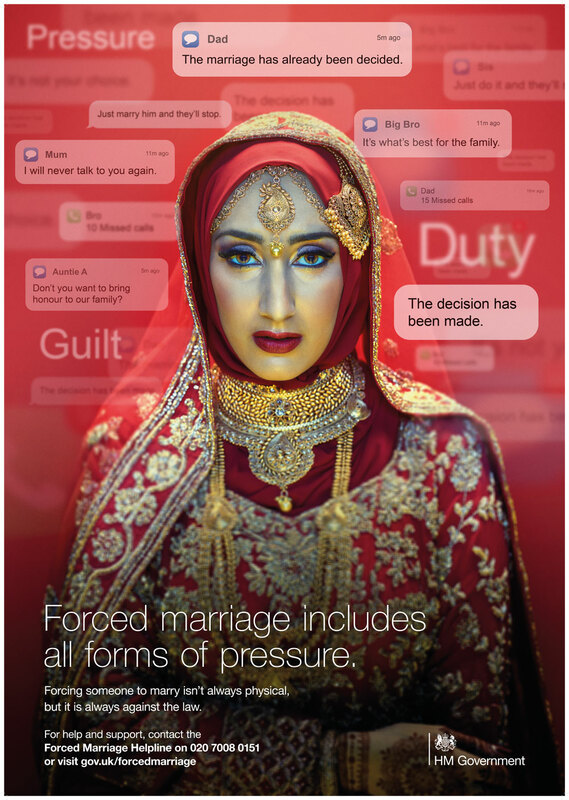 This Home Office video shows the devastating impact of forced marriage. 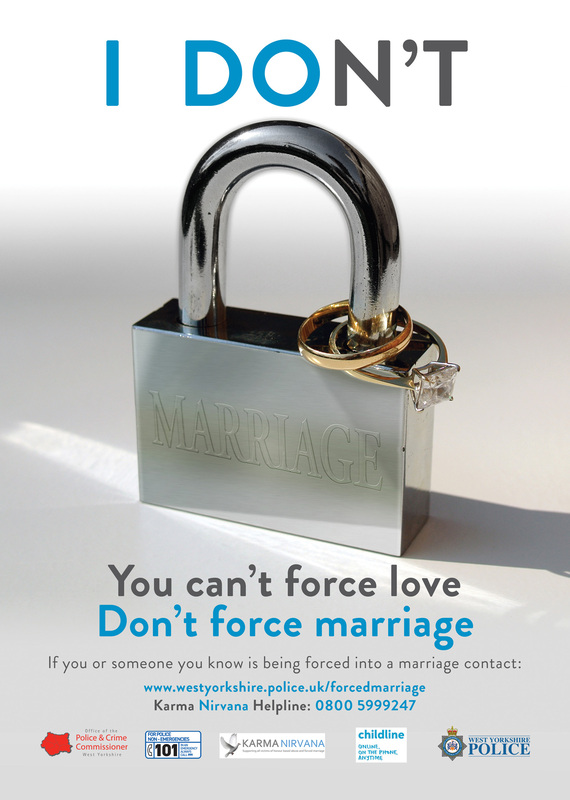 The Home Office has provided 3 videos showing the signs of forced marraige. You can view them here. 14th of July is the National Day of Remembrance for Victims of Honour Based Violence. This date marks the birthday of Shafilea Ahmed, who was born in Bradford and murdered in Warrington in 2003 by her parents in an honour based killing. They were convicted in 2012. It is also a time of year when there are concerns that children will be taken overseas during the long school holiday for purposes of forced marriage. For more information about Shafilea Ahmed please click here.